One of my friends asked me yesterday how she could stop her face from looking so shiney after she had moisturised and applied her new foundation. 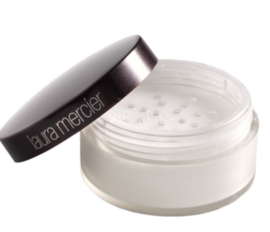 If your skin is prone to shining then start with using an oil free primer before applying your foundation like the one from Smashbox or Laura Mercier. 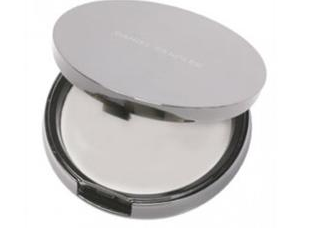 After applying your foundation lightly dust a finishing powder on your forehead, nose, chin and under the eyes. But the key is LIGHTLY. When dabbing the powder dab the excess on the bank of your hand. Some powders cake the skin making the face look powdery rather than fresh. 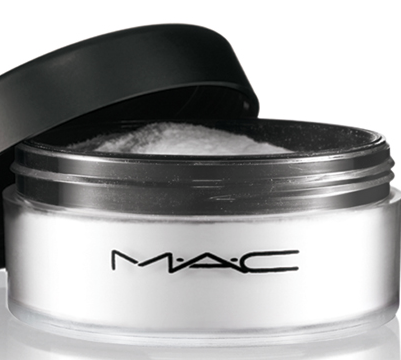 The key to buying a powder is that it needs to be light on the skin and have a silky finish.